5/16/18--We are out doing storm damage again...Tornado in Wappingers we hope everyone is ok! Please give us a call if you need trees removed. We are again removi. ng trees on cars and homes first. We ask for some patience from our regular customers so we can assist those in emergency situations first. Thank you! 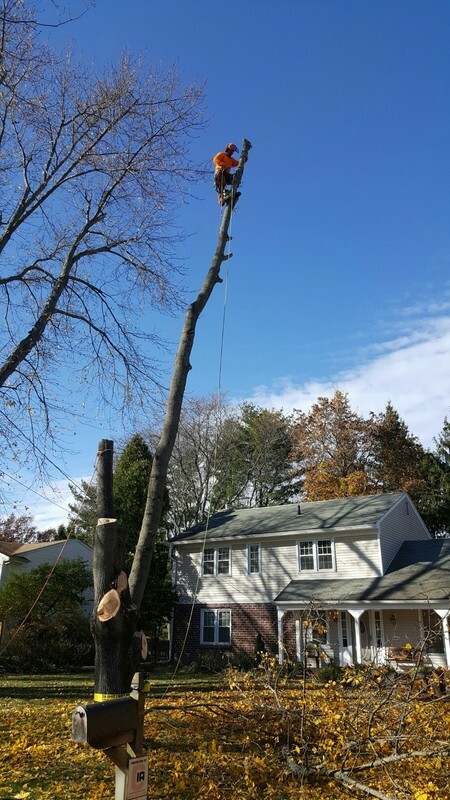 3/8/2018--We are out and about removing storm damaged trees - please give us a call if you would like a free estimate. There are many trees down in the area and we will add you to the list so we can get to you quickly. If the tree is affecting your house, car or driveway you will be moved up on the list! No worries! Certified Arboriculture at reasonable rates because we know money doesn't grow on trees.